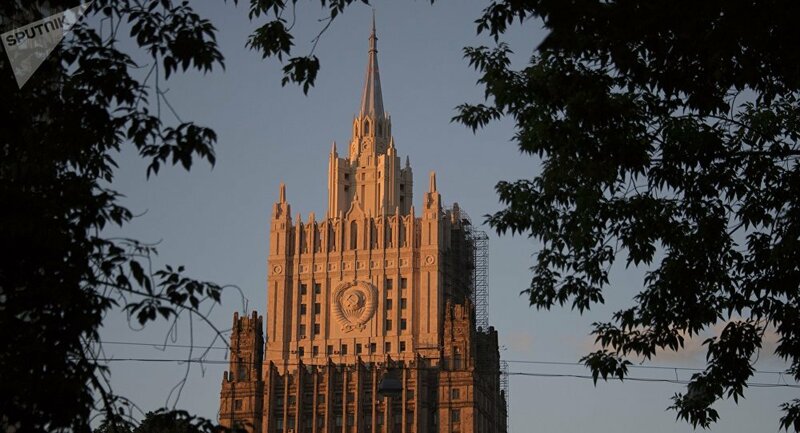 Moscow categorically rejects the US accusations of violations of arms control agreements aimed at other countries, the Russian foreign ministry said on Tuesday. The Russian foreign ministry said Tuesday that Washington attempts to conceal its own violations of arms control agreements by putting the blame on other countries. "The Russian Federation, basing itself on the establishment of full and unconditional fulfillment of obligations under international agreements, categorically does not accept the methods and means that Washington resorts to "poke" at the countries that, in its opinion, violate treaty obligations," the ministry said in a statement posted on its website. The ministry also said that along with the 'unfounded accusations' against several countries the authors of the Pentagon's 'Report on Adherence to and Compliance With Arms Contro' attempted to present "the United States as a country with an impeccable ‘track record’ of fulfilling obligations under the agreements on arms control, disarmament and non-proliferation." Claims by the US that Moscow is revising its posture on the role of nuclear weapons are not true, the ministry noted, saying that Washington is deliberately distorting provisions of Russia's nuclear doctrine. "The references in the [US] document to the unjustified thesis about the growth of the so-called 'Russian nuclear threat,' diligently replicated by the Americans, are especially cynical," the ministry reads. Moreover, the ministry said that the US gives false information about its "compliance" with the treaty on the elimination of intermediate and short-range missiles. On April 14, the US State Department released a 2017 Report on Adherence to and Compliance With Arms Control, Nonproliferation, and Disarmament Agreements and Commitments.